Helsinki, Finland, 07/24/2018. 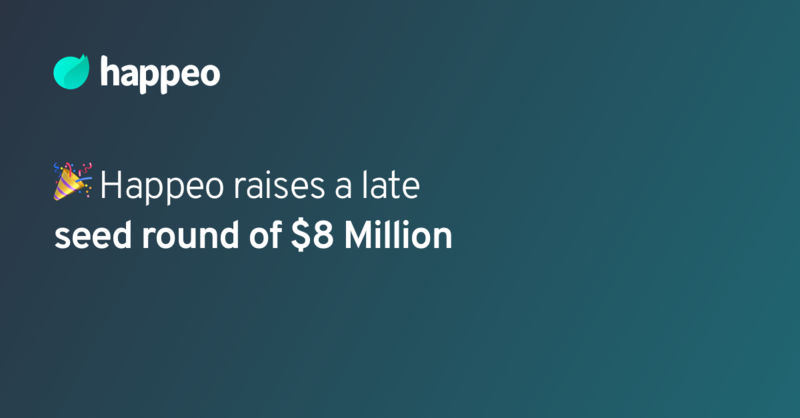 Finnish software startup Happeo announced today that it has raised $8M from leading international investors including DN Capital (UK/Silicon Valley), Maki.vc (Helsinki), and Vendep Capital (Helsinki). 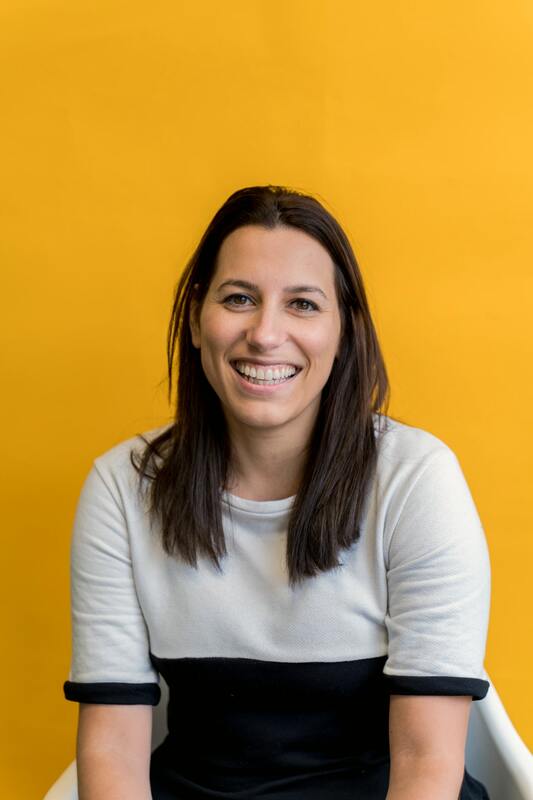 Internal Communicators in enterprise and fast-growing companies are struggling to connect a diverse workforce over locations and generations. Departmental silos, the absence of effective knowledge sharing, and an overflow of tools used to communicate and collaborate often results in low employee productivity and engagement. The Happeo SaaS platform is solving these challenges by bringing together the software that organizations use daily into one unified platform, allowing employees not only to connect and collaborate in new ways, but also to work more efficiently. 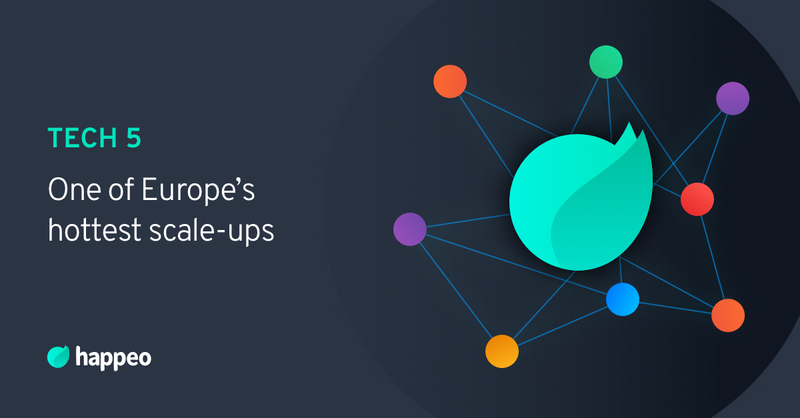 Since officially launching its platform in 2017, Happeo (formerly Universe) has been nominated as one of the most promising startups by the European Union, and today already more than 220,000 employees are working with the Happeo digital workplace. By integrating seamlessly with leading enterprise collaboration tools, Happeo brings together essential tools: calendar, files, conferencing, and projects, even CRM and HR-systems – in one digital workplace. The platform is enriched with knowledge sharing and social networking features directly driving engagement, productivity and an enjoyable employee experience. UK/Silicon Valley based international venture fund, DN Capital, joins the round with Finnish investors Maki.vc and Vendep who has former success from backing companies disrupting traditional industries in SaaS. The additional capital will be used by Happeo to expand upon its rich suite of integrations, making it possible to launch Linkedin, Google Chat and Slack this quarter. The funding will also be used to expand the global presence of the company, following the opening of its Amsterdam office earlier this year. "Happeo's core team possesses a world-class understanding of the enterprise software market, client needs and the shortcomings of the existing tools. Happeo brings together work efficiency, information availability and company culture in a way that makes the traditional intranets and enterprise collaboration tools look and feel hopelessly cumbersome and archaic,” says Pirkka Palomäki from Maki.vc. “We look forward to working together with Perttu, Vesa and Antero to accelerate Happeo's growth and help one more Finnish SaaS company to conquer the world. The founding team has worked together successfully for a long time, and based on their proven track record and backed by the raised funds, the company is now ready to step up its growth,” says Hannu Kytölä from Vendep Capital. 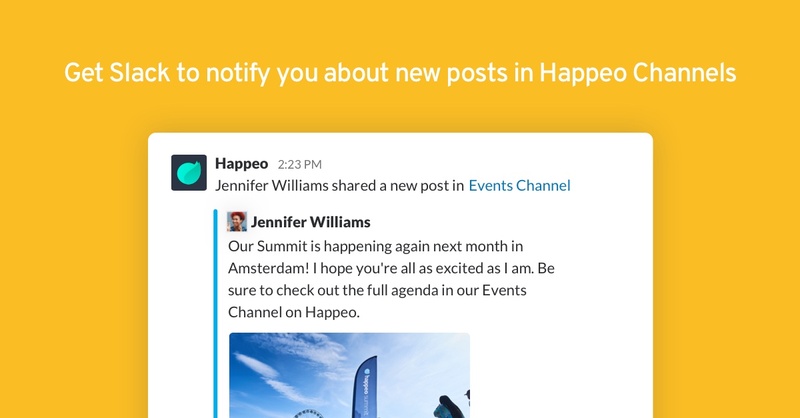 Happeo is the leading all-in-one digital workplace platform that empowers internal communicators to connect with employees in entirely new ways. The platform brings together intranet, collaboration, and social networking into one unified solution. Large enterprises and fast-growing organizations, such as Randstad Sourceright and Groupe Chantelle, use Happeo to reach, engage, and listen to more than 220,000 employees worldwide to create a seamless employee experience. Our mission is to accelerate growth from within for our clients. We believe business success today depends entirely on talent and a company’s ability to overcome silos. Happeo brings together a diverse workforce across generations, locations and time zones. To learn more about Happeo’s software visit https://www.happeo.com.